Our recommendation for the best garden rake is the Adjustable Garden Leaf Rake by Gardenite. A rake serves many purposes in your garden besides raking up leaves in the fall. 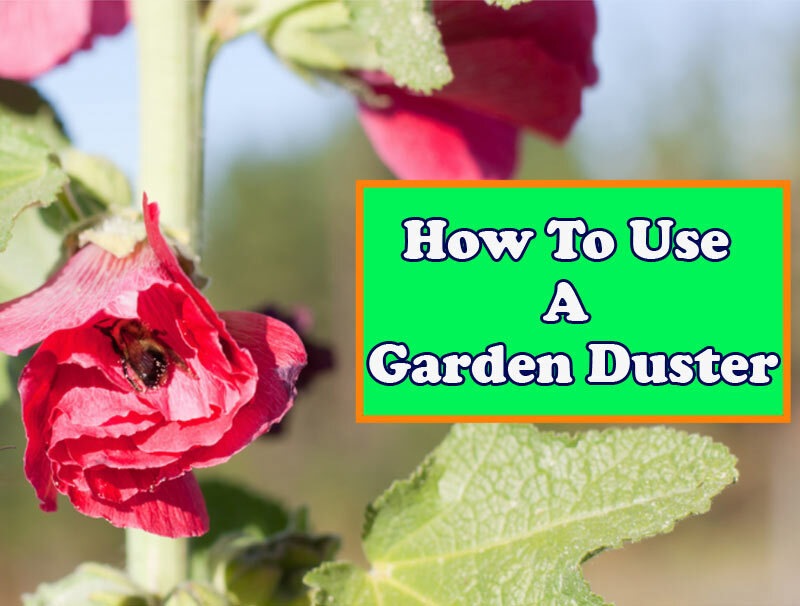 You can use it to clear out debris that could affect the health of your plants. It can also help you work amendments like organic matter into the soil. Read on for our recommendations and tips. You may think that the only time you need to reach for a garden rake is when the leaves have piled up in your backyard. However, raking is part of routine maintenance that can improve the health and appearance of your lawn and garden. Raking leaves in the fall only scratches the surface of the many things you can do with a rake. Photo by skdunning licensed under CC0. You can use a rake for several tasks. Perhaps the most obvious use is to remove debris. You can clean up your garden or lawn quickly with a rake. Letting dense patches of debris stay on the ground can create a hospitable environment for bacteria or pests. These nuisances only need a foothold to get started. Yard waste can also impede airflow that can further harm your plants. You can also work materials like fertilizer or organic matter into the soil. Amending your garden with these supplements works best if it is evenly distributed throughout the soil. And using a rake to get it into the earth is much easier than trying to work it in by hand or with another type of tool because of its tines. It is more efficient that using a hoe or a spade for the job—and quicker. And finally, a rake comes in handy when you're trying to change the contours of your garden for creating elements like raised beds. It'll give you more control over how you arrange the soil while doing it in a way that can minimize disturbance to other plants in your garden. You can also use it to cover perennial plants with leaves in the fall to protect them over the cold winter months. But using a rake isn't limited to your garden, of course. A rake is the tool of choice when it comes to removing thatch from your lawn. The buildup of thatch can trap moisture which can lead to disease. It also acts as a barrier to sunlight, water, and other nutrients reaching the soil surface and penetrating down to the root level. Over time, your lawn will suffer and become more vulnerable to pests and disease. If you're trying to renovate a damaged lawn, thatch removal is an essential part of the process. A layer of thatch not only impedes sunlight, it will also keep soil temperatures from rising. The soil surface must reach a certain temperature before seeds can germinate. A barrier of thatch may prevent it from reaching the temperatures they need to grow. This video from This Old House shows how to de-thatch a lawn using a garden rake. Your rake will come in handy in other ways that can improve the health of your garden. For example, you can use the leaves you rake up in the fall to add nutrients to your garden. The addition of leaves will improve aeration by creating space in clay soils. It can also help the water-holding capacity of sandy soils. Any soil type can benefit from the addition of leaves. Another thing you may consider is using the leaves you rake as the basis for compost. And you’d be making an eco-friendly alternative to buying organic matter to use in your garden. According to the US Environmental Protection Agency (EPA), American composted over 60 percent of yard waste based on 2014 figures. You’ll have plenty of company by taking on the task. You can consider composting the ultimate way to recycle. The yard waste you rake up is full of unused nutrients. Rather than taking them to the curb, you can use yard trimmings as a basis for organic matter to improve your soil’s nutrient value while saving you money on fertilizer. And the best thing about it is that Nature takes care of the process. All you need is to supply the material. When shopping for a garden rake, you'll like find numerous options in many variations. However, a rake stands unique in that there isn't a tool that can work the soil in the same way it can. But to get the most out of your rake, it pays to find one that has options to make it more versatile for the best return on your investment. 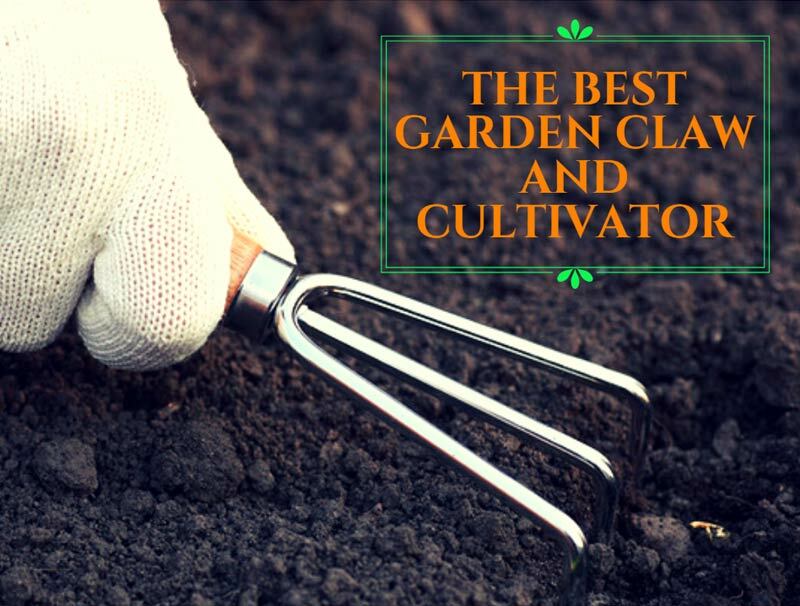 It starts with choosing the right type of garden rake. Rakes generally come in three distinct styles. There is the level-head rake which is flat on top. You'll also find the bow rake which resembles the level-head rake with the addition of a bow across the top. Then, there is the leaf rake, also known as the fan rake. The first two are typically of a one-size solid construction. On the other hand, you'll often find variations of the leaf rake that increase its versatility and usefulness. While some models have a solid handle, others include a telescoping handle so you can use it for big or small jobs. You'll also see leaf rakes with adjustable fans so you can set the size of the fan based on the task. You'll likely welcome this feature for your garden. A leaf rake with a set size is an unwieldy tool to use in a densely planted garden. With an adjustable fan, you can easily work around existing plants without disturbing others. You can change its size to work under hedges and shrubs. And you can expand it for big jobs like raking the yard. A garden rake is a necessary tool for both your garden and lawn. In addition to the usual task of raking the leaves, it can help improve the health of both your garden plants and grasses. While raking isn’t as strenuous as other garden tasks, choosing a rake that can take on multiple tasks makes a better investment of both your time and money. The best word to describe the Adjustable Garden Leaf Rake by Gardenite is versatile. With a fan that can expand from 7 to 22 inches, you have a tool that you can use for just about any task. This feature also means that it is easier to store. You’ll also appreciate its long handle that reaches 63 inches that will help you tackle the big jobs with ease. With a high-quality garden rake, you can keep debris and thatch under control in your garden and lawn. And by composting yard waste, you can get even greater benefits by making your own compost for improving your soil’s nutrient capacity. It’s an ideal way to make the most out of routine lawn and garden maintenance.